Shanghai: Metaview 2010 Tim Gruchy Invisible City South Shanghai Metro Station / Fine Arts Dept Shanghai University 6th to 30th September 2010 Curator . 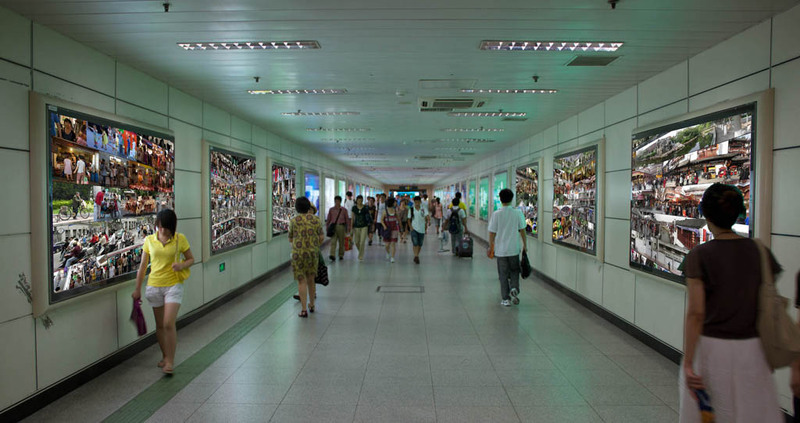 Dan Wang 6 x lightboxes Invisible City is an exhibition comprising of eight International artists in the South Railway Metro Station in Shanghai. 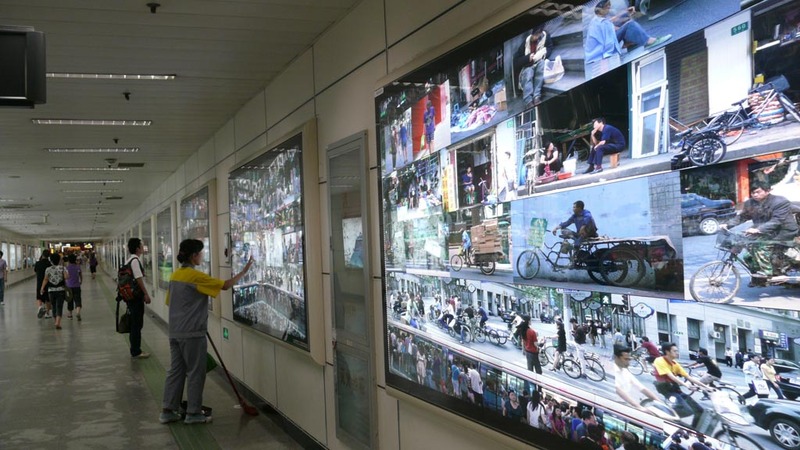 It coincides with the World Expo 2010, incorporate art interventions and addressing the relationship between the urban dwellers and the modern phenomenon of Shanghai at the specific time the World Expo, through a process shaped by research, educational programmes and artistic practices.